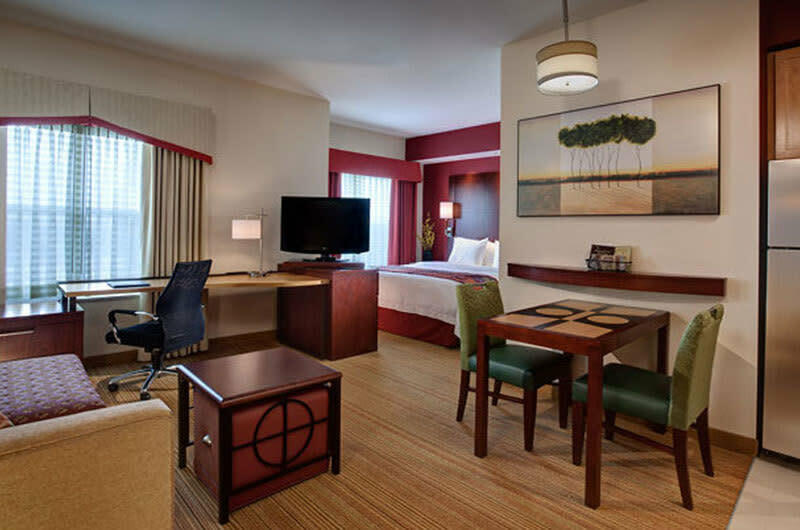 Residence Inn by Marriott Dallas DFW Airport South is an all-suite extended-stay hotel located 2 miles south of Dallas Fort Worth International Airport (DFW) with easy access to many area attractions. 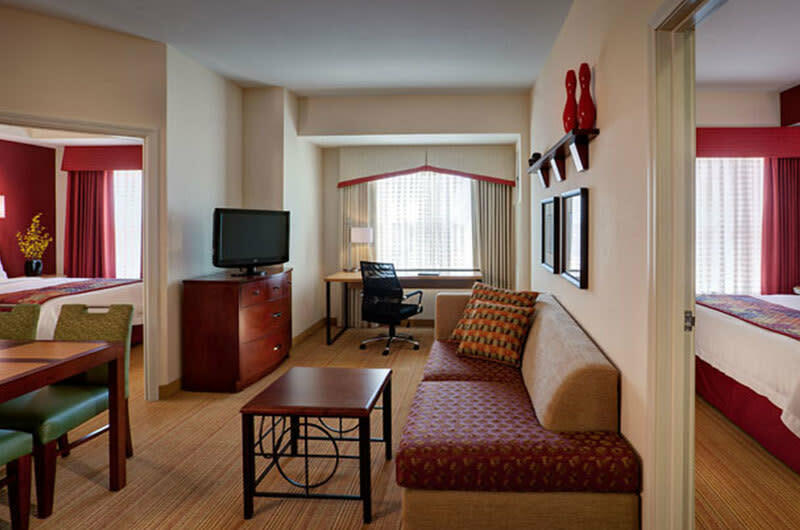 Located about half-way between Dallas and Fort Worth and right next to Arlington/Grand Prairie, the hotel is close to the new AT&T Stadium, Six Flags Over Texas, Hurricane Harbor, Globe Life Stadium, Fort Worth Zoo, Lone Star Park, Fort Worth Stockyards, Texas Motor Speedway and events at American Airlines Center. Companies such as Bombardier, CAE/SimuFlite, Flight Safety, JP Morgan Chase, Hewlett-Packard, and PepsiCo are minutes away from the hotel. 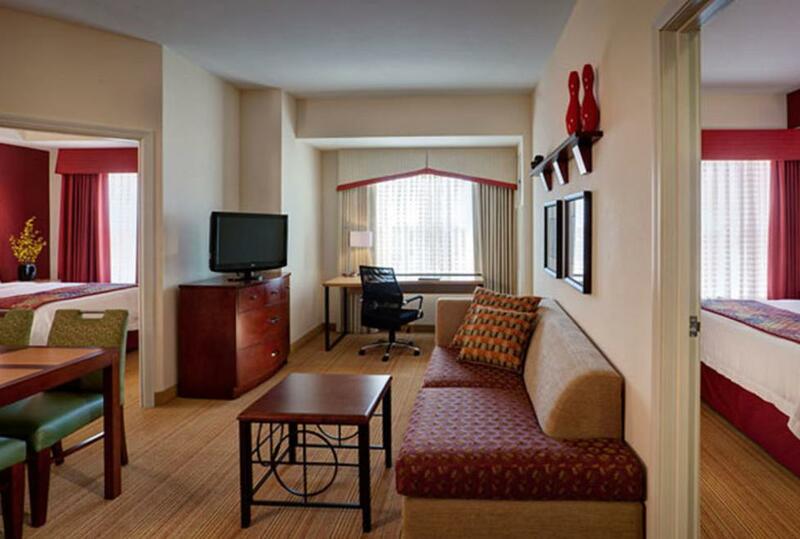 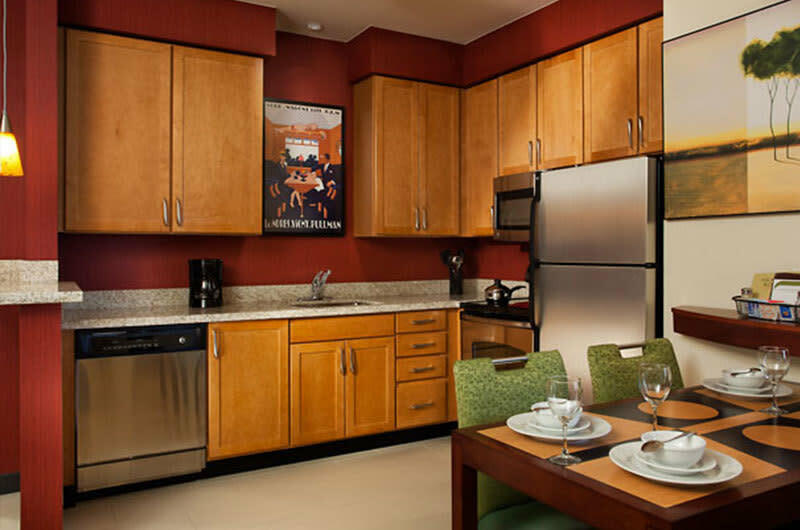 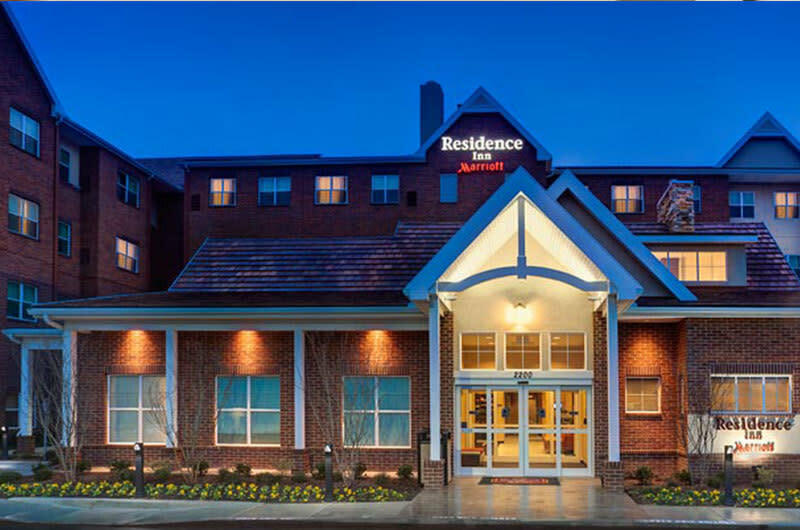 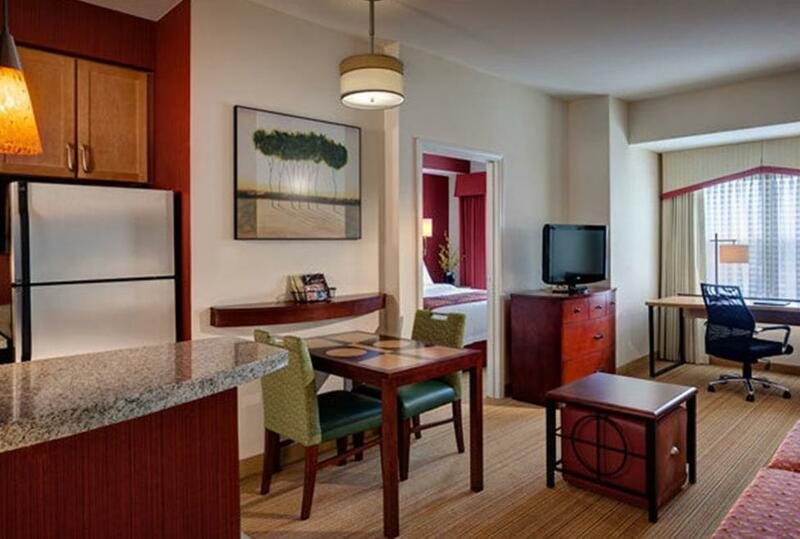 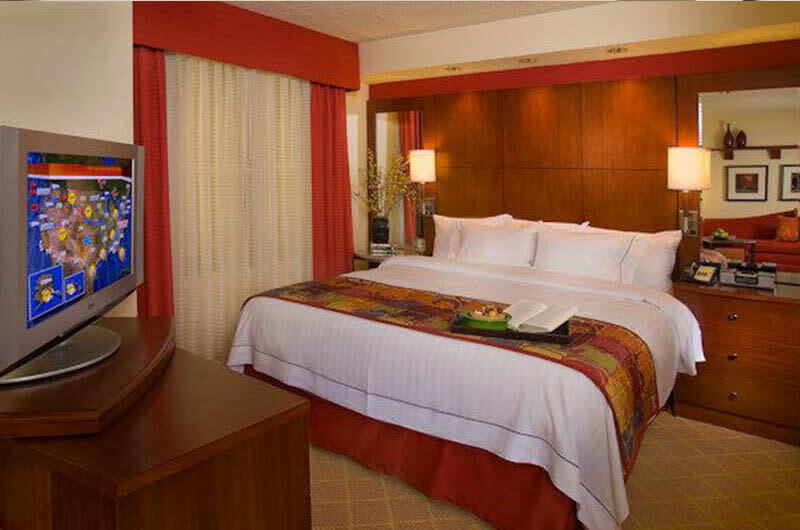 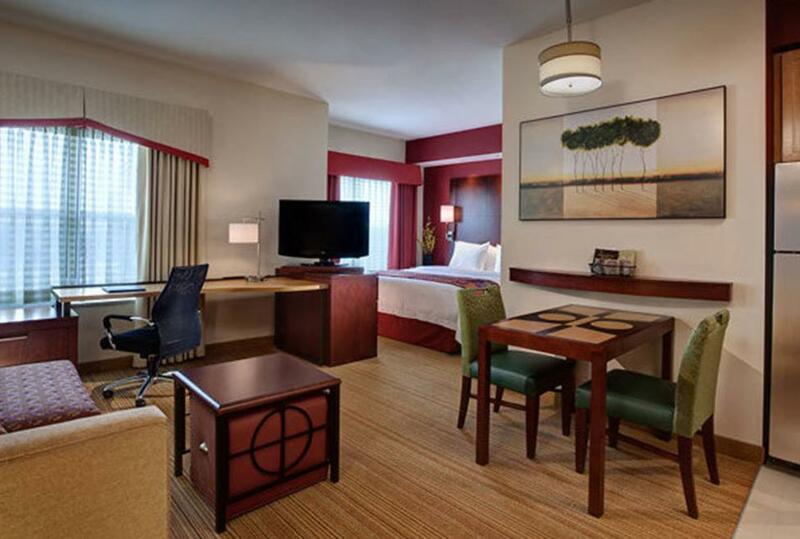 Residence Inn DFW South offers spacious suites with separate living and sleeping areas plus fully equipped kitchens. 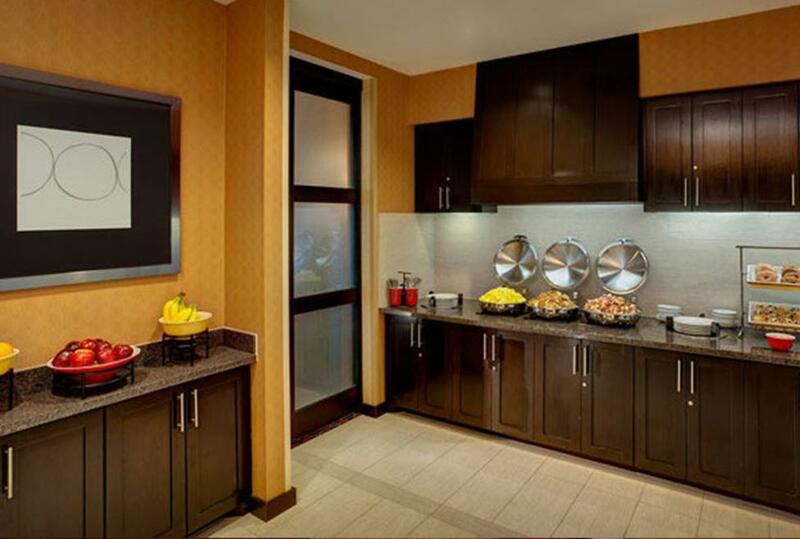 Start the morning off right with a complimentary hot breakfast buffet daily! 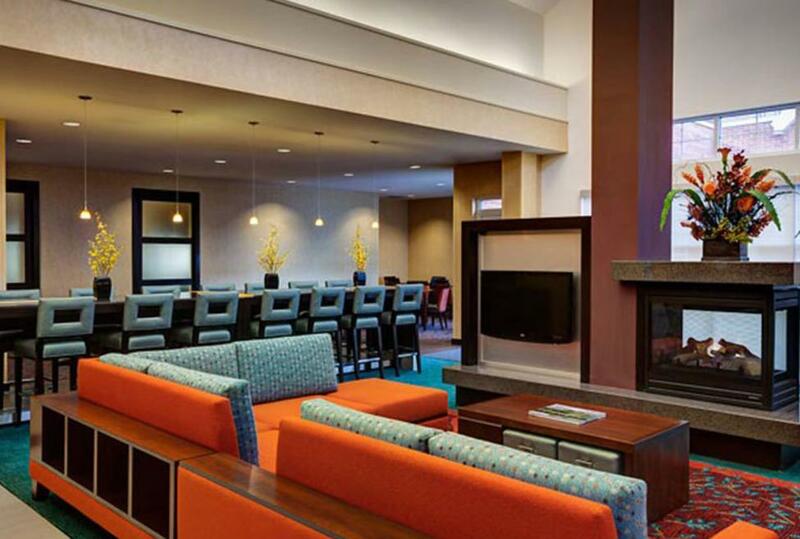 After a busy work day unwind with their evening social. 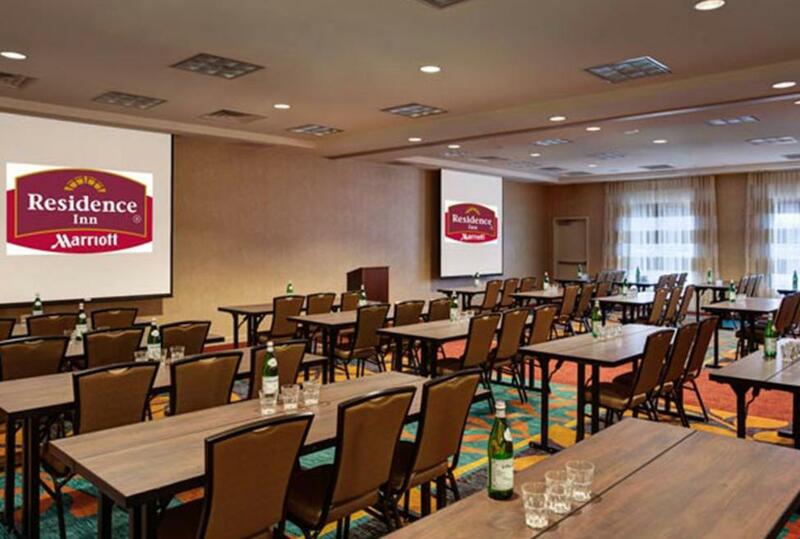 Let Residence Inn DFW South host your next meeting or event.